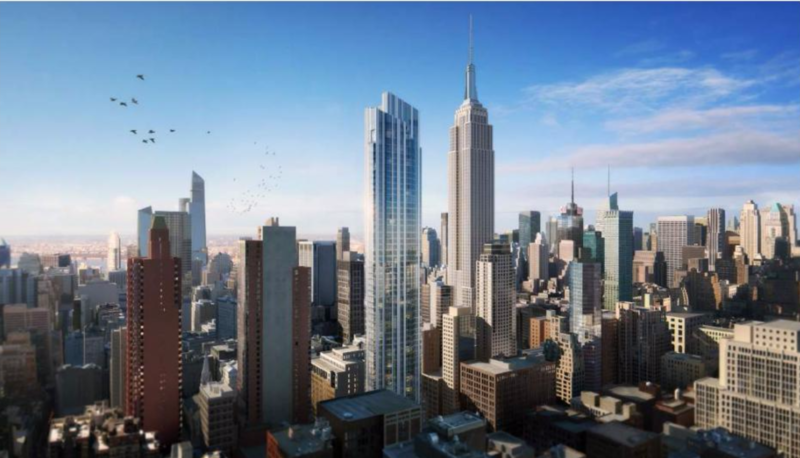 By this time next month, the NoMad neighborhood should officially have a new “tallest building.” Yimby has captured photos of 15 East 30th Street, also known as 126 Madison Avenue, rising higher into the skyline. 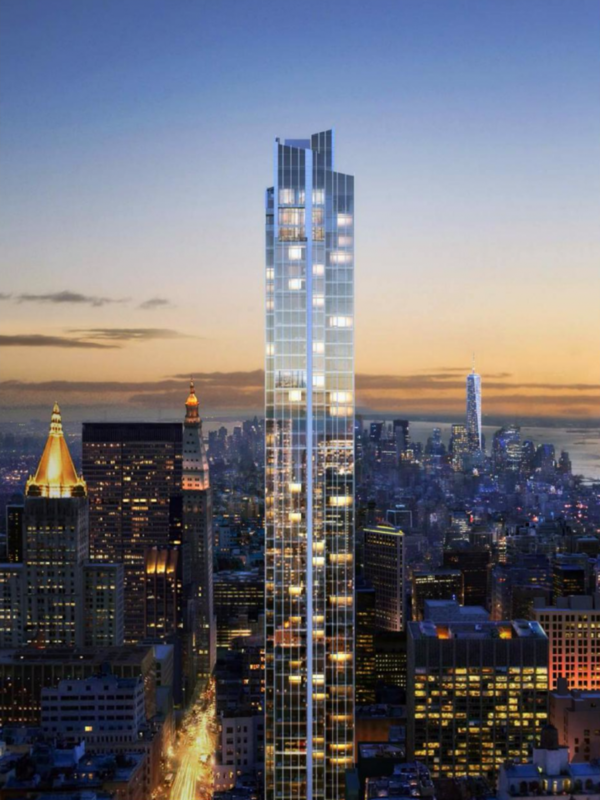 It will soon top off at 756 feet, making it the tallest building in the neighborhood. Remarkably, 126 Madison snatches the “tallest” title even before NoMad’s current” tallest” building is finished. 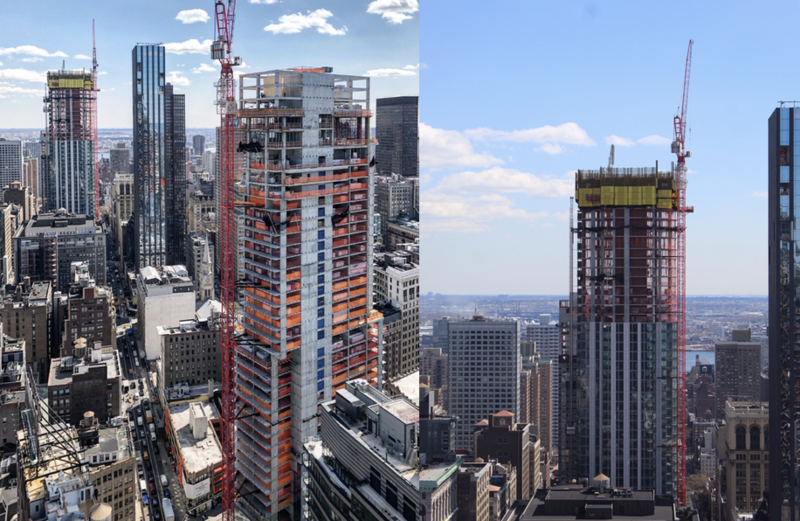 277 Fifth Avenue, has already reached its full height of 663 feet, but full completion is not expected until this summer. While NoMad’s skyscrapers certainly don’t compete for height with NYC’s tallest structures, the rate of climb among these building projects harks back to a time of intense growth in the 1930s when NYC developers were engaged in a “race to the sky”—most notably, the competition between the Bank of Manhattan Trust Building, Chrysler Building and Empire State Building for the status of World’s Tallest Building. (The Chrysler Building held the title for only 11 months before the Empire State Building surpassed it in 1931.) For a neighborhood that been largely forgotten until the 1990s, this marks an incredible rate of growth for NoMad. 126 Madison Avenue is being developed by Fosun Group and JD Carlisle and designed by Handel Architects. When completed, most likely in 2020, the building will top out at 51 stories, offering 180 condominiums and more than 7,500 square feet of retail space.